Ronel is an accountancy graduate in the Philippines. 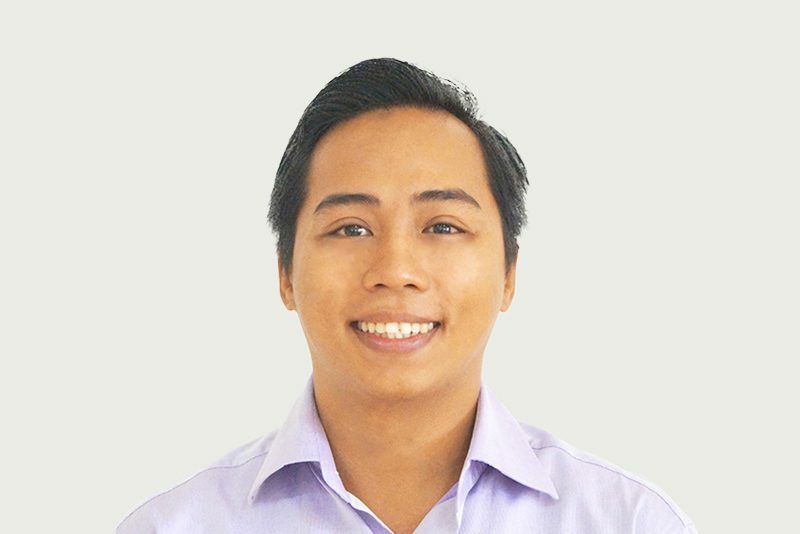 He has worked in the finance department in the Philippines for a year holding a position as Finance Assistant. He pursued his dream of becoming a Professional Teacher and holds a PRC Teacher’s License and a Master’s degree in Curriculum Design, Development, and Supervision. He taught General Mathematics to high school students, Statistics and Probabilities to senior high school students and Business Mathematics to Accountancy, Business and Management students in the Philippines for 4 years. Ronel is currently working with Valar as part of the finance department.